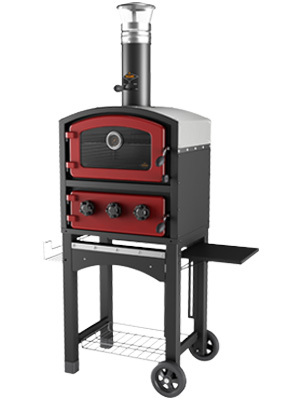 We sell and install the best stoves on the market - Clearview Stoves. Welcome to Co. Down Stoves & Flues. 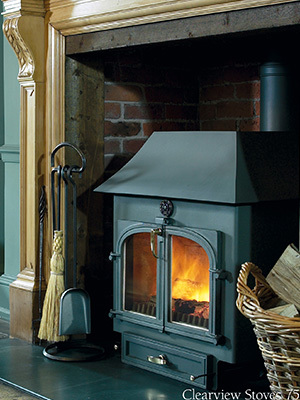 We are N. Ireland's exclusive stockist for Clearview Stoves. Have a look at our parts and accessories. We have a range of products to suit a wide variety of needs. Find out more about our range! Our online shop has a huge range of parts, accessories, outdoor living products, and lots more! 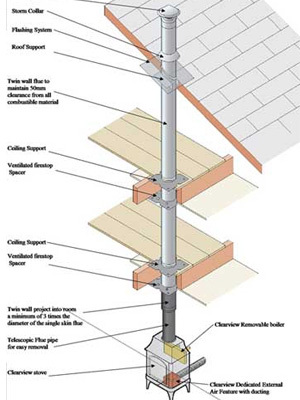 Our professional team are always glad to help with planning and installation from start to finish. Our experienced team of qualified professionals are happy to help. Find out more! Not sure how to proceed? We're happy to help, just get in touch! Our team is run by David Campbell who heads the NI Association of Chimney Sweeps. Click here to have a look at our reviews to get an idea of the quality of work we do.